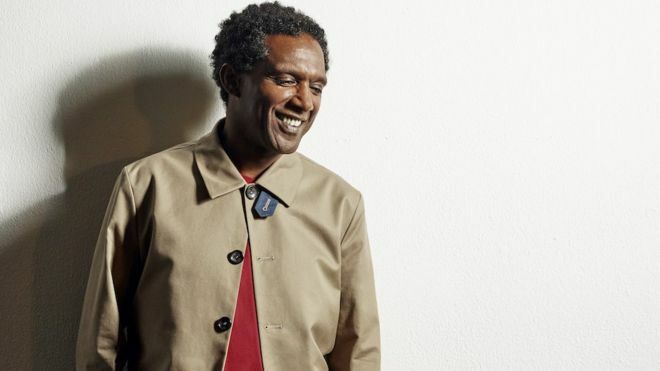 Lemn Sissay, from Greater Manchester, whose large outdoor works adorn the walls and pavements of the city, hopes his annual Christmas Dinner event helps create positive memories of the festive period for his guests. He says it can be a difficult time for those who have spent time in the care system. Sissay, who was in care as a baby and between the ages of 12 and 18, has seen his idea snowball from a single event in 2013 to 12 taking place across the country this year.